An article about the Golden Globe presenters scheduled to attend the Jan. 10th telecast. 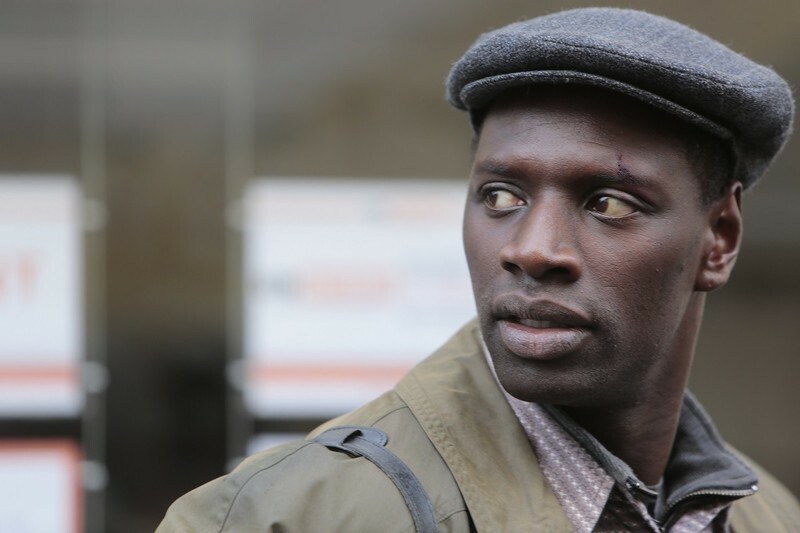 An interview with actor Omar Sy, star of "The Intouchables" and "Samba." Being young, white male directors with one indie hit gets you a blockbuster like Jurassic World. Why doesn't the same hold true for female directors and directors of color? There are two good films at Toronto about the same thing: Romance that begins during the last months of life for a person with cancer. I wrote earlier about Gus Van Sant's "Restless," and now here is "50/50" by Jonathan Levine, with a screenplay by Will Reiser that is said to be semi-autobiographical. As a person who has been in love while dealing with cancer, these films inspire introspection, and while I admire them I realize they are to some degree escapism--poised at the "Bargaining" position at the center of Elisabeth Kübler-Ross's five stages of grief. CANNES, France -- Regulars are beginning to murmur cautiously that this may be one of the best Cannes Film Festivals in recent years. Even Lars von Trier's sequel to "Dogville" is a success. One strong film has followed another, and every day the buzz about possible festival winners gets revised.